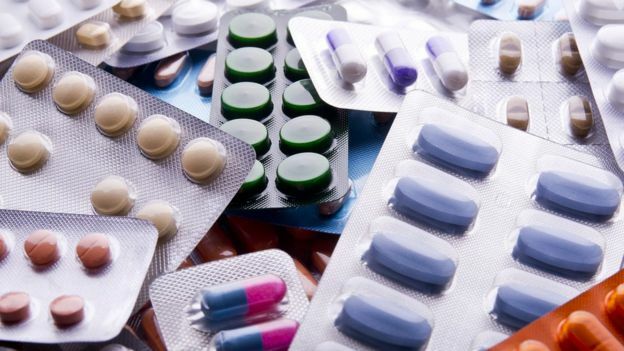 There were 64.7 million prescriptions for the drugs in England in 2016 – more than double the 31 million in 2006 – but there has been a debate about how effective they are, with some trials suggesting they are no better than placebos. Christian said he had been reluctant to take anti-depressants at first because he feared they might make him “numb” or dull his senses. But he said when he did take them the results were “immediately beneficial”.